Technology can be a force for good, but opportunities to learn and advance in tech are not equally accessible to everyone. Only 12% of all women employed in computer and information science are Black or Latinx women (source), and 30% of technology executives say there are no women at all in their organizations’ leadership positions (source). 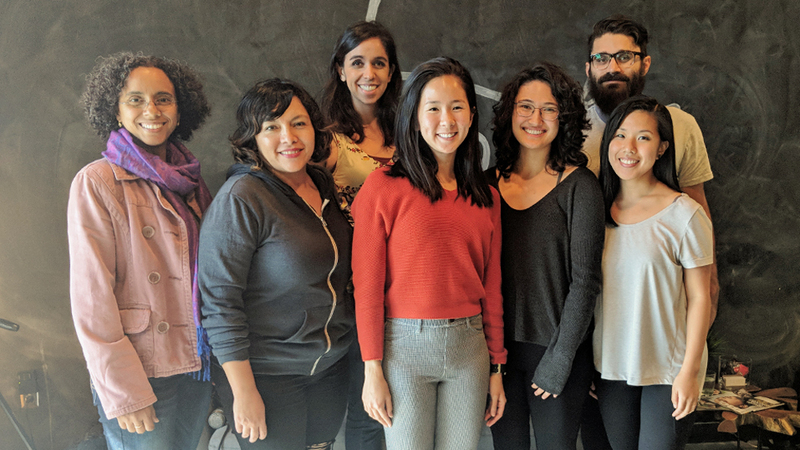 A project by software company Philosophie is making a difference — Product for Good is a mentorship program designed to help members of underrepresented communities gain experience in tech. Participants work with mentors and nonprofit organizations to develop a finished web app over a six-week period. We are proud to be one of the three nonprofits working with Product for Good this year! Better Eating and Product for Good are working together to build a web app intended to make learning about and finding vegan products easier than ever before. This program will result in an early version of the app, so we’ll be seeking beta testers for it soon after the program is over. While this will initially be a web app, we’ll have all the groundwork for a mobile app down the line! As we move forward with our vegan educational videos, we will continue to involve members of underrepresented communities and seek opportunities to work with forward-thinking organizations. 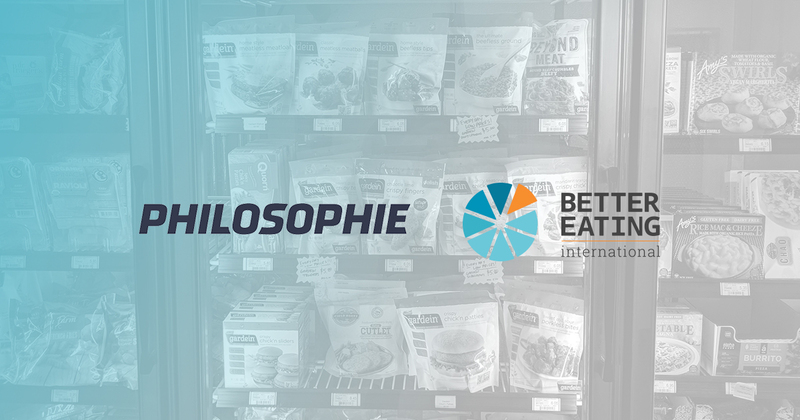 You can learn more about Product for Good on Philosophie’s website, and sign up for Better Eating’s newsletter to stay up to date with our work.